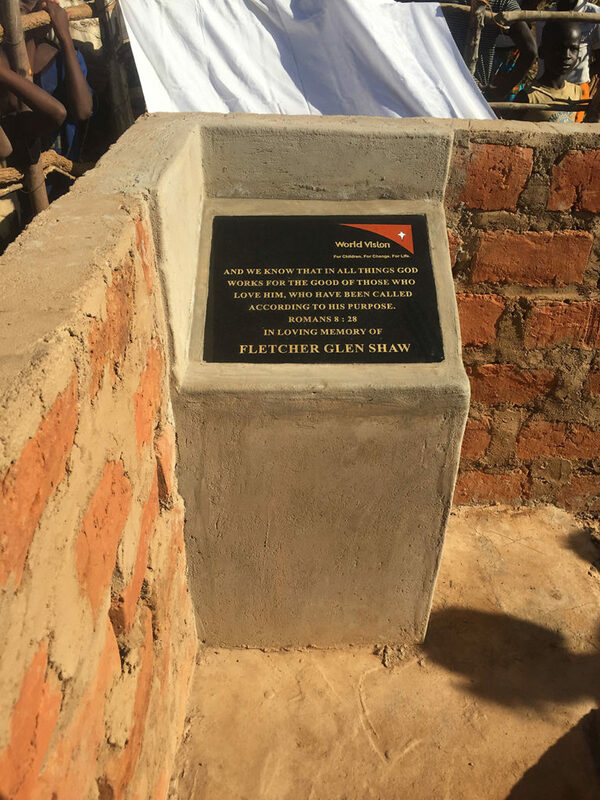 We dedicated a water well in Zambia in memory of my son Fletcher and set up a memorial fund. The story is in the book. Please support World Vision’s work! Your support gets results as Dr. Allgood explains in this video.